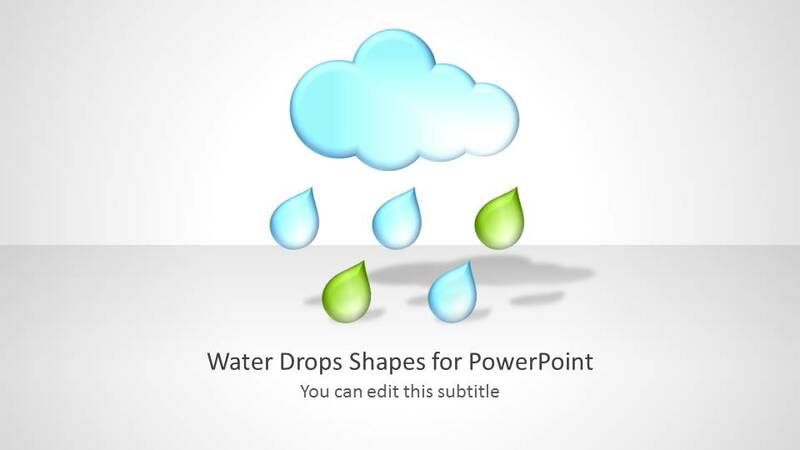 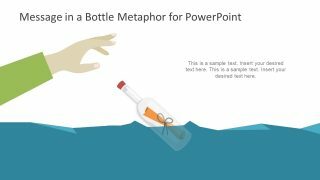 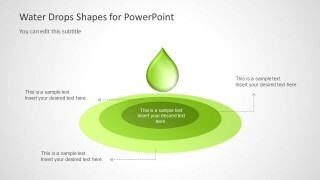 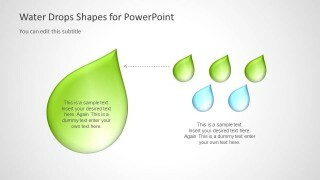 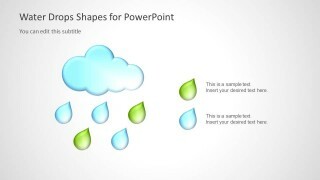 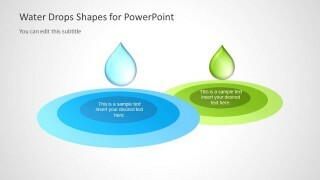 Water Drop Shapes for PowerPoint is a presentation design for Microsoft PowerPoint presentations containing water drop shapes. 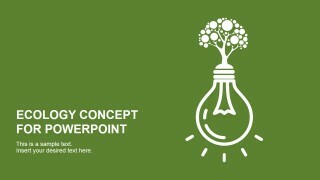 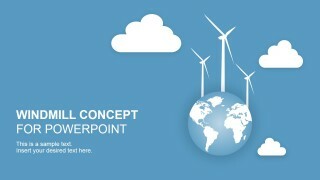 With these customizable water themed slides you can create presentations on topics related to the weather, seasons, global warming, rain, rising water levels, nature, science, as well as presentations related to business, finance and other topics, where the rain drop slide designs can be used symbolically. 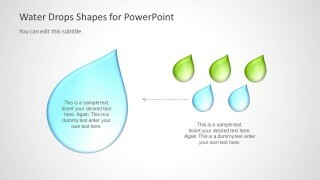 The sample slides are customizable enough to construct custom diagrams by moving slide objects via drag and drop. 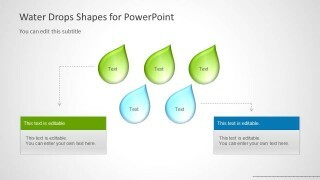 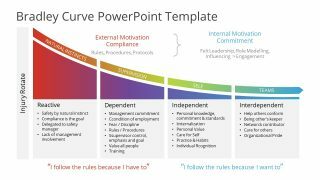 You can also use various options from the PowerPoint Ribbon menu to adjust the look of slide elements, by changing their size, color, shape, etc.